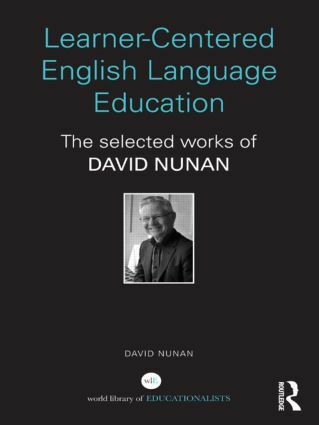 This carefully crafted collection provides a snapshot of the evolution of David Nunan‘s　theoretical and empirical contributions to the field of second language education over the last 40 years. The volume focuses on the development of his work on second language curricula, and in particular, the work for which he is best known: learner-centered education and task-based learning and teaching. David Nunan has been a language teacher, researcher and consultant for 40 years. He has lived and worked in many countries, principally in the Asia-Pacific region, but also in the Americas, Europe and the Middle-East. In addition to his research and scholarly work, he is the author of several major textbook series for the teaching and learning of English as a foreign Language. These texts are based on his task-based language teaching approach, and are widely used in schools, school systems and universities around the world. What Does it Mean to Be “Language Aware”?